The NBA season is here and we want to see, are you basketball’s #1 fan? Are you at every home game with your face painted? Maybe you’re taking selfies at every break in the game while sporting your team’s jersey? Perfect. We want you to show and tell us how YOU are an NBA Full Court Fan. PLEDGE NOW to be a FULL COURT FAN this season, and enter for a chance to win a $100 gift certificate to NBAStore.com*! 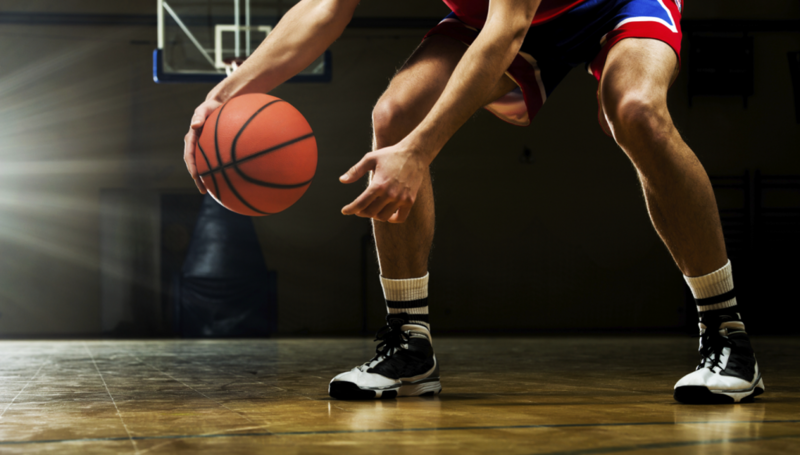 Check out the tips below on how to become a Full Court Fan and make the most of this NBA season. 1. CHEER on your team at the game and on social sites. Your team needs you in the stands. Don’t miss your favorite players live in action, plus all of the fun that goes along with being around other fans at the game. 2. SHARE your favorite NBA fan moments and experiences. What was the BEST game you ever attended? Most cherished moment in your years as an NBA fan? During the basketball season we encourage you to share your favorite NBA memories with other fans. 3. VOICE your opinions and vote in our polls. Look out for polls on our social channels and blog. We will be asking you to vote on what you love most about your basketball team and the NBA, and see what other fans are looking forward to this season! 4. CONNECT with us and other NBA fans by using #NBAfullcourtfan. Let your voice be heard! Don’t make being an NBA Full Court Fan a periodic thing. Use the hashtag #NBAFullCourtFan to connect with us and other fans out there. 5. BE loud. BE proud. BE the best fan you can be: an NBA FULL COURT Fan. We’ll be sending a series of updates bringing you everything you need to know, plus fun promotions and sweepstakes (with prizes!) throughout the basketball season. If you haven’t signed up for Ticketmaster emails yet, sign up now to get news about upcoming presales, discounts, and other great offers for your team. Remember, Ticketmaster always has you covered–we make it easy to buy 100% verified basketball tickets . If you have any concerns about fake or counterfeit tickets, you can always review our counterfeit ticket guidelines. We’ve got the games and the verified basketball tickets. All you need to do is bring your passion for the game of basketball and become an NBA Full Court Fan. Here’s to an exciting NBA season! Facebook is a registered trademark of Facebook, Inc. This promotion is in no way sponsored, endorsed or administered by, or associated with, Facebook. You are providing your information to the sweeps administrators and not to Facebook.